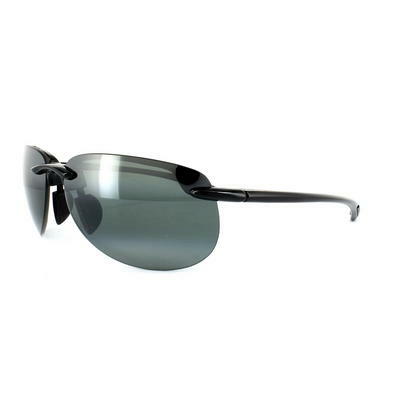 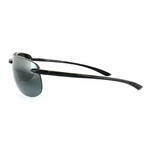 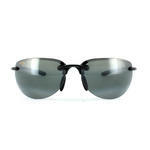 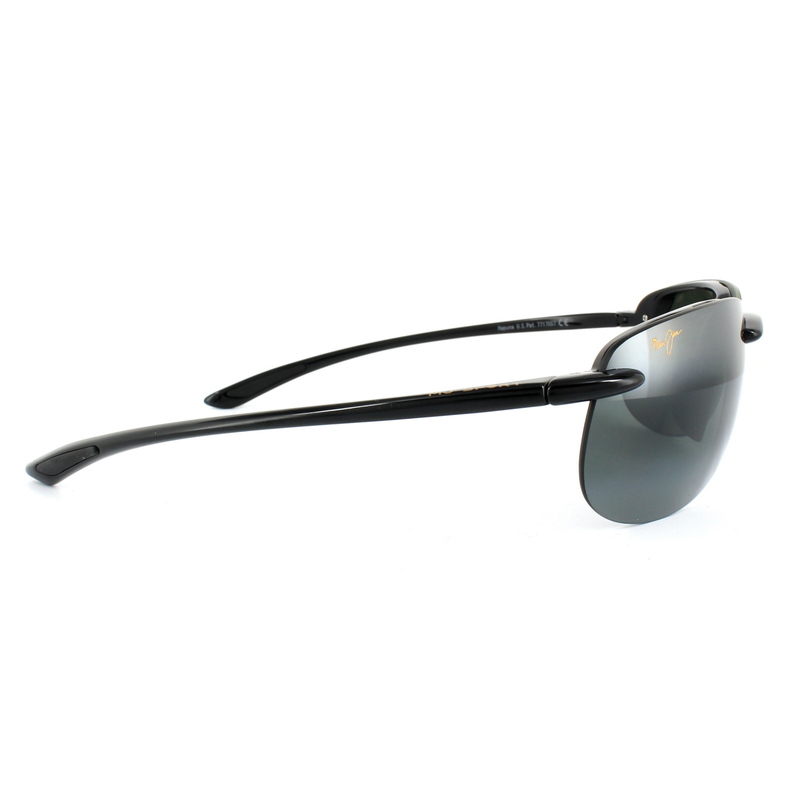 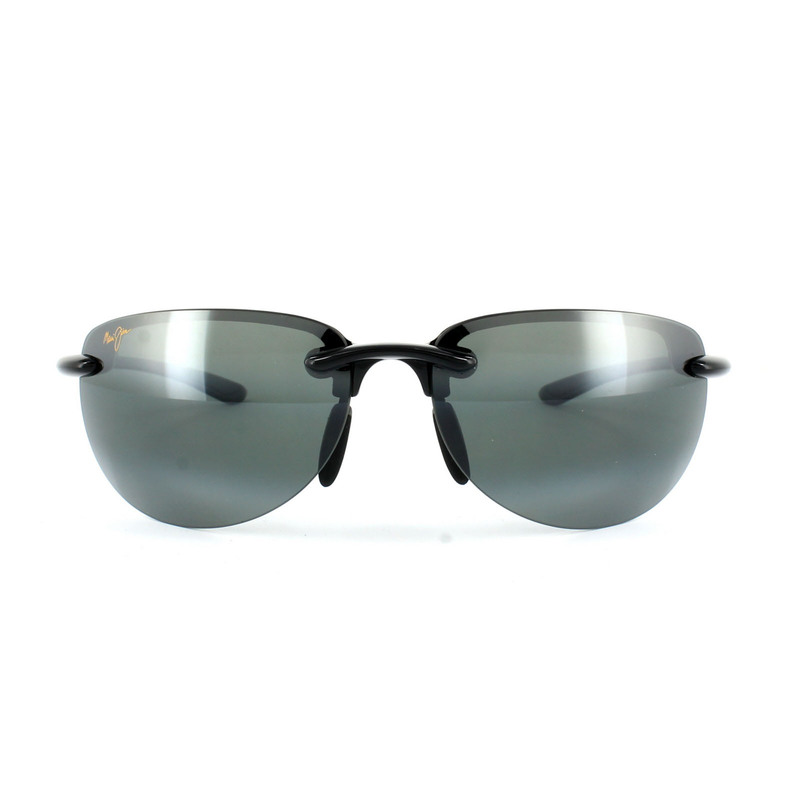 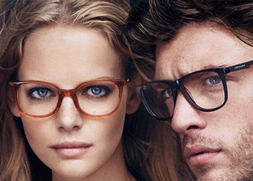 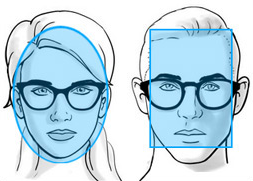 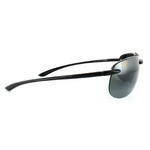 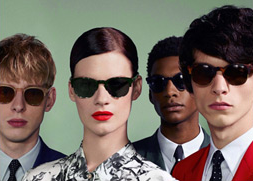 Maui Jim Hapuna Sunglasses are a sleek rimless style with a modified aviator as the main shape. Grilamid plastic is used which gives a very flexible but strong finish. 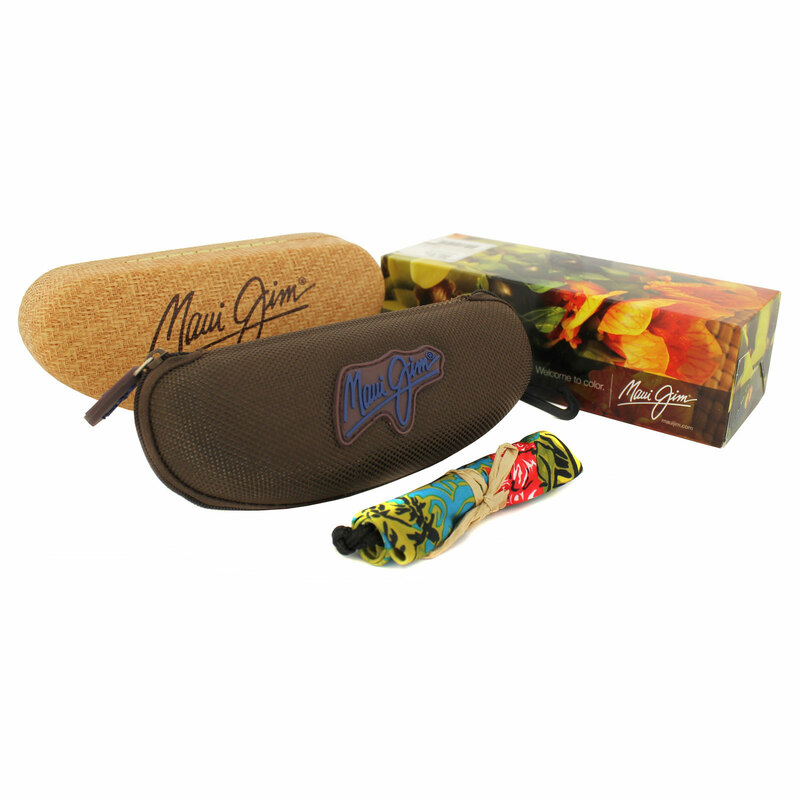 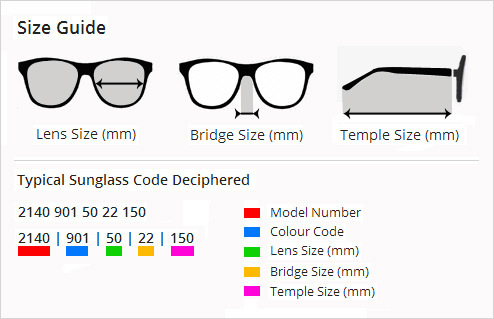 The temples are made of hypoallergenic Cellulose Propionate whilst rubber ends and nose pads give added comfort and grip. 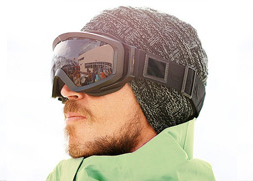 Maui Evolution polycarbonate lenses give a lightweight scratch and impact resistant finish with Clearshell protective hard coat on both sides and of course the revolutionary PolarizedPlus 2 patented technology for an amazingly clear enhanced view.